What a pleasure to have world-class Jazz available just five minutes from home, as opposed to having to drive a hour or more to other Jazz venues. “PLACE” is an acronym for ‘Projects Linking Art, Community & Environment” which is a nonprofit organization that builds alternative-energy communities for cities in the US and the UK. The community here in Ventura (a 60 million dollar project) was built from the ground up over the past three years, or so. 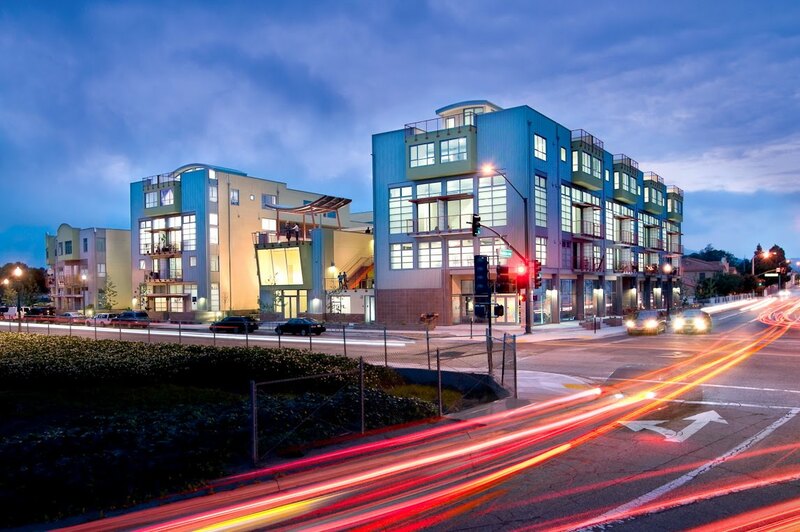 Our PLACE community is called the “W A V” (Working Arts Ventura) and it is a jewel of a community where artists can live and work – and it’s right here in our own neighborhood – just down the street at 175 South Ventura Ave. This entry was posted in Miscellaneous Musings and tagged jazz. Bookmark the permalink.